I knew I was in Australia when I noticed all the legs - men's legs! I never thought there could be so many variations: short, long, muscled, knobbly-kneed. Then there were the hairy ones! Do you ever look at the sky and think that's where we belong? Like maybe the world is the wrong way around and we're meant to be up there, floating? 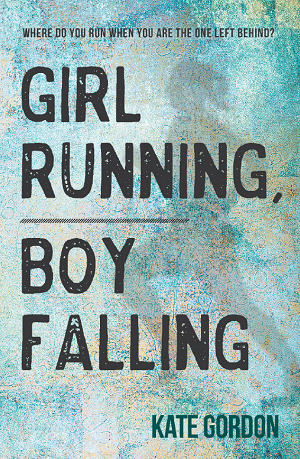 Girl Running, Boy Falling is a raw read about a girl and boy - who are beautifully flawed. 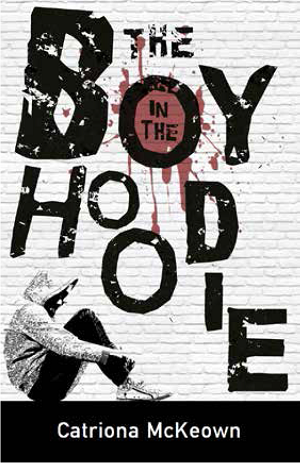 Sixteen-year-old Liana Bedford lives in constant fear. Political tensions in Pakistan are rising and terrorist attacks are becoming an everyday norm. As a Pakistani-Australian, she could be the next target. Fifteen-year-old Meena has given up all hope of ever escaping the brothel. 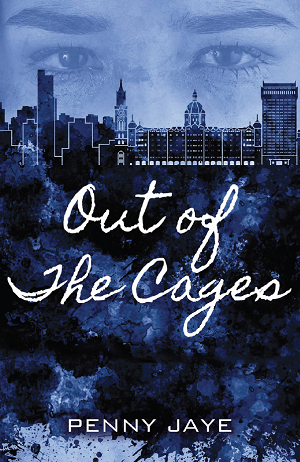 For three years she's locked away her memories - of home, of her childhood friend, of what it means to hope. 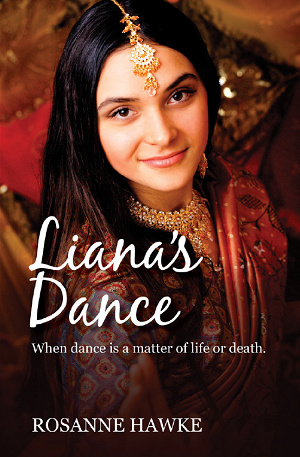 But when a botched police raid offers her a chance at freedom, Meena must face the truth about her past. Good-girl Kat knew drinking alcohol at school would have serious consequences. But to protect her friend from being expelled, Kat lands herself a term's worth of detentions. Shiro, the daughter of a native tea-maker, cares nothing for the class distinctions of tea plantation life. She dreams of a future as a missionary doctor and wants nothing more than to play with her best friend, Lakshmi, even though Lakshmi is a coolie labourer. 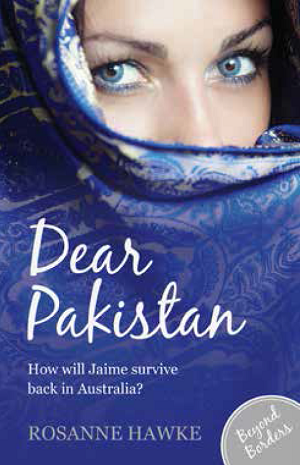 Australian teenager, Jaime Richards, returns to her dear Pakistan in the second book of the Beyond Borders series. 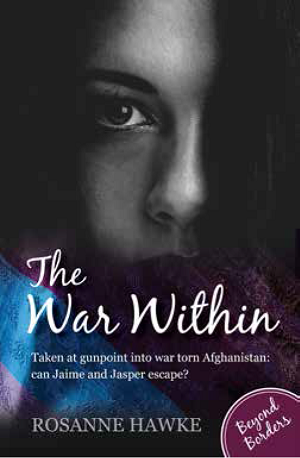 The old world charm is still there - the villages, the bazaars and the mysterious rugs - but Jaime no longer feels safe and confident in this new Pakistan.